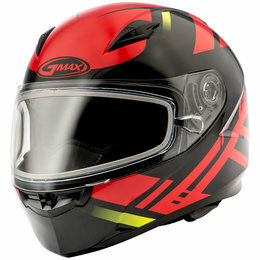 GMAX delivers the ultimate snow sports crossover helmet by adding an electric shield to the standard GM11 Snow. 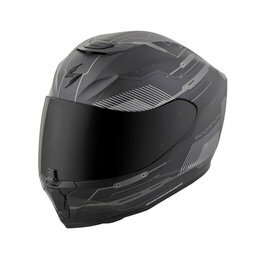 With its full face moto looks and integrated face shield, the GM11’s crossover design gives you the best of both worlds. 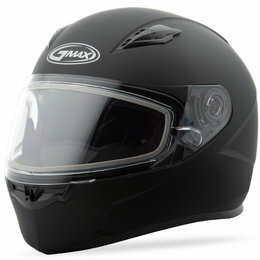 The GM11 delivers versatility and cold weather features that will allow you to focus on the ride ahead. 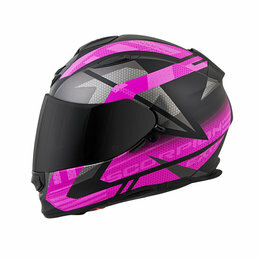 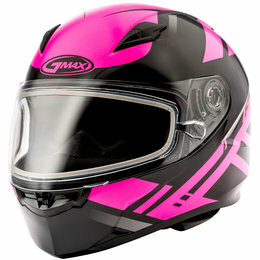 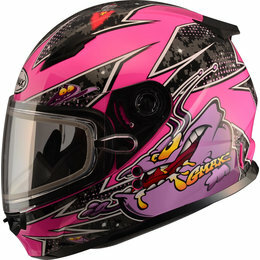 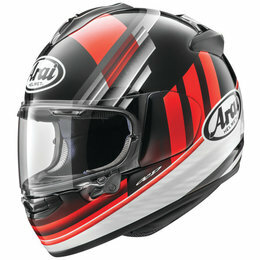 GMAX is excited to introduce their next generation purpose-built full face helmet. 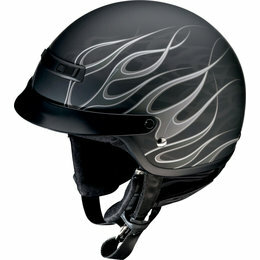 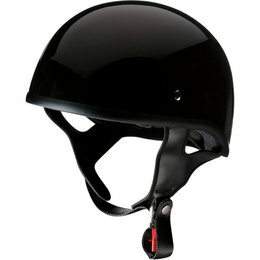 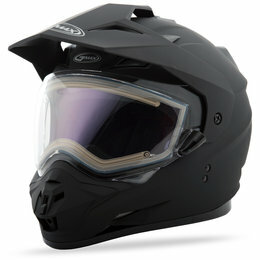 A standard FF49 Snow helmet with a pre-installed electric shield for an extra level of fog-free riding. 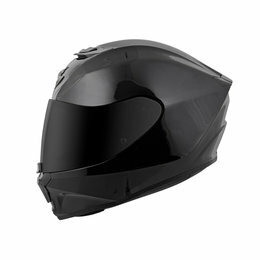 With a list of standard features you would expect on more expensive helmets, the FF49 Snow proves that quality doesn’t have to come with a high price. 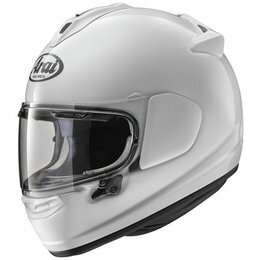 With its aggressive styling and super lightweight design, the FF49 Snow proves that quality doesn’t have to come with a high price. 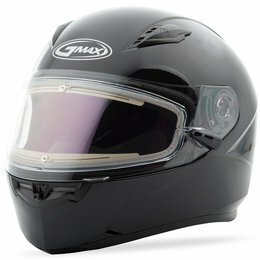 The FF49 has a list of standard features you would expect on more expensive helmets such as a comfortable Coolmax interior, 100% UV400 resistant dual pane lens, and an effective ventilation system. 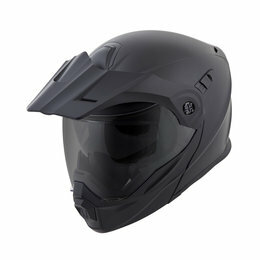 The all new EXO-C110 is Scorpion's next generation take on a classic helmet. 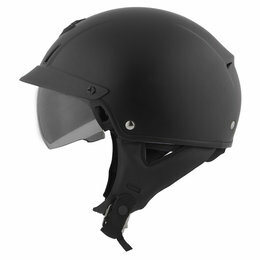 The EXO-C110 combines subtle modern lines, an advanced ventilation system to cool the head during long rides, a dual EPS liner, and an improved SpeedView sunvisor mechanism which provides a premium feel, all while maintaining the classic half helmet look and fit. 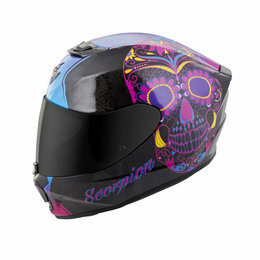 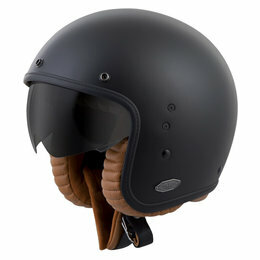 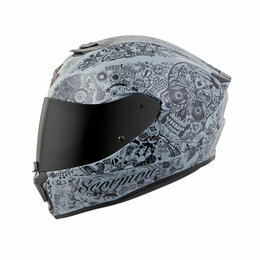 The Scorpion Belfast's harmonious design pays homage to the heritage of the classic 3/4 open face helmet. 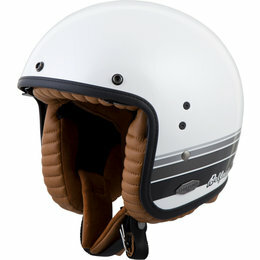 A perfect balance of retro style, modern comfort and state-of-the-art technology. 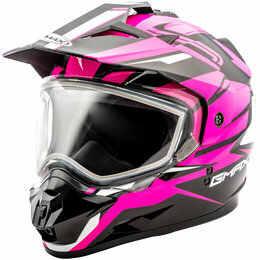 The dynamic EXO-GT920 modular helmet benefits from an aggressively shaped aerodynamic shell made of advanced LG polycarbonate for light weight and strength, and features a modular chin bar. 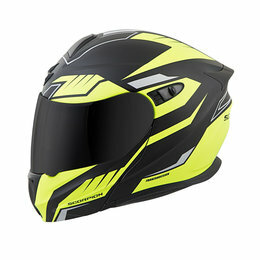 It is also packed with key features that exceed the demands of discerning riders including ScorpionEXO's unique SpeedView drop-down sunvisor for bright daylight conditions, KwikWick II liner for moisture management and comfort as well as aero-tuned ventilation to keep you cool and ventilated on hot days.